If you’ve been thinking about buying some Cortech racing gear, now is the time to take advantage of sale pricing. CALABASAS HILLS, CA: Cortech Performance Apparel & Gear has a bad case of Racing Fever and has announced its “Suit Up For Spring” racing gear sale on select Cortech one-piece race suits, race boots, and gloves. 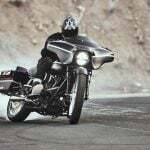 With savings on Cortech Adrenaline one-piece suits of $80 at a sale price of $719.99 and Cortech Latigo suits at a sale price of $529.00, saving $70 off MSRP, now is the time or amateur racers, track day enthusiasts and sport riders alike to pull the trigger on amazing savings. These suits were both developed with input and testing of major MotoAmerica roadracing athletes like Jake Lewis, Garrett Gerloff and Braeden Ortt, just to name a few. 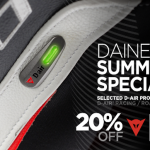 Additional savings can be had with Impulse Air roadrace boots, Latigo Air boots and Impulse RR and Latigo 2 RR gloves. 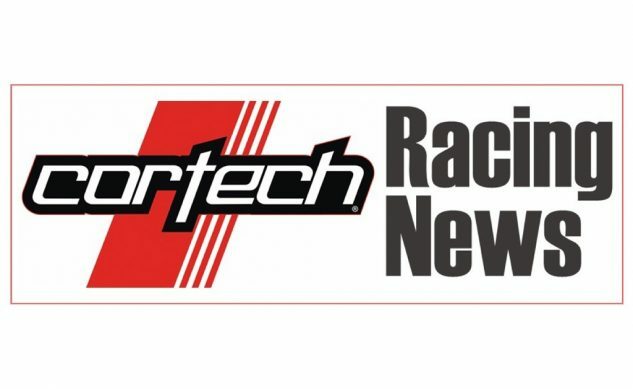 Those interested in these amazing deals on Cortech race product can visit their participating Cortech dealer or click to www.cortech.net to get these great deals through March 31, 2018.